National drive leaves from Portland and Orlando on Saturday to raise money for Feeding America. 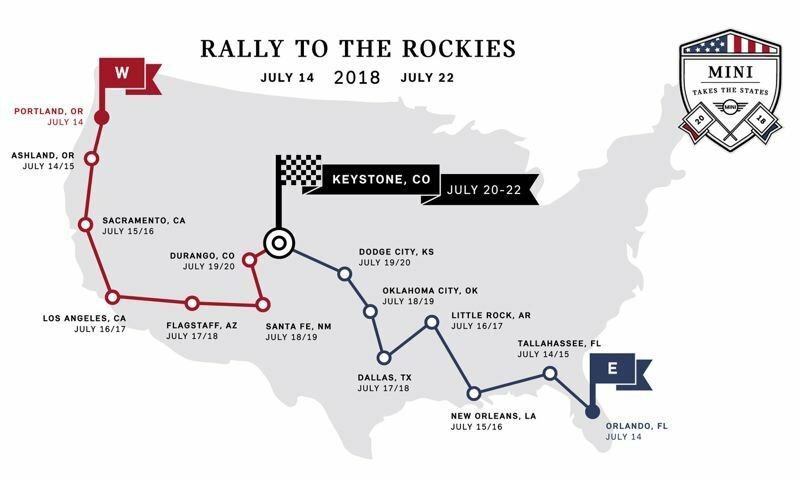 On July 14, Anglo-German automaker MINI will launch an owner-experience event from Portland Meadows, headed across country to Colorado where participants will meet up with MINI owners traveling from Orlando, Florida for a weekend gathering. "MINI owners will rally across the country stopping only to sleep and eat while having the time of their lives along the way," according to the automaker's website. 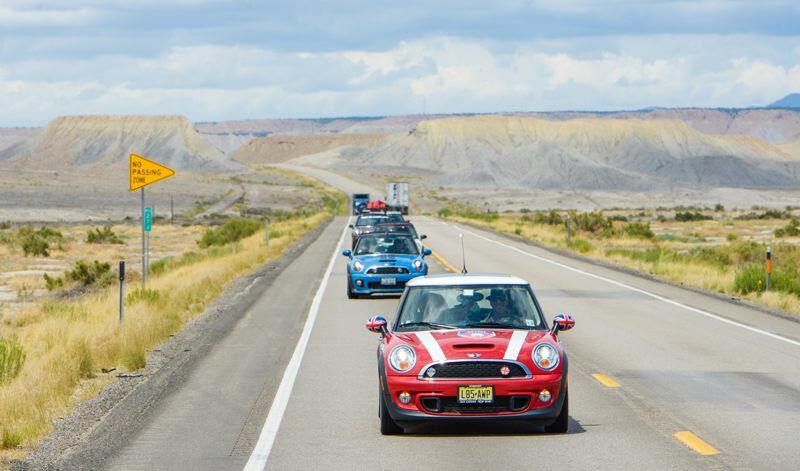 In addition to being a fun road trip for MINI owners, the event is a benefit for Feeding America, a charity devoted to ending hunger across the nation. In 2016, MINI Takes The States raised enough money to deliver 1.3 million meals to needy families. The opening ceremonies are sponsored by MINI of Portland, and will be held in the parking lot at Portland Meadows, at 1001 N. Schmeer Rd. from 7:00 to 9:00 AM on Saturday, July 14. Participants will gather at the lot and head out on their adventure with the goal of reaching Ashland by evening. This will be the seventh biennial MINI road rally. In 2016, participants raised enough money to provide 1,301,969 meals to families in need through Feeding America. The goal this year is over 2 million meals. The next event is scheduled for 2020. For more information, go to www.minitakesthestates.com.